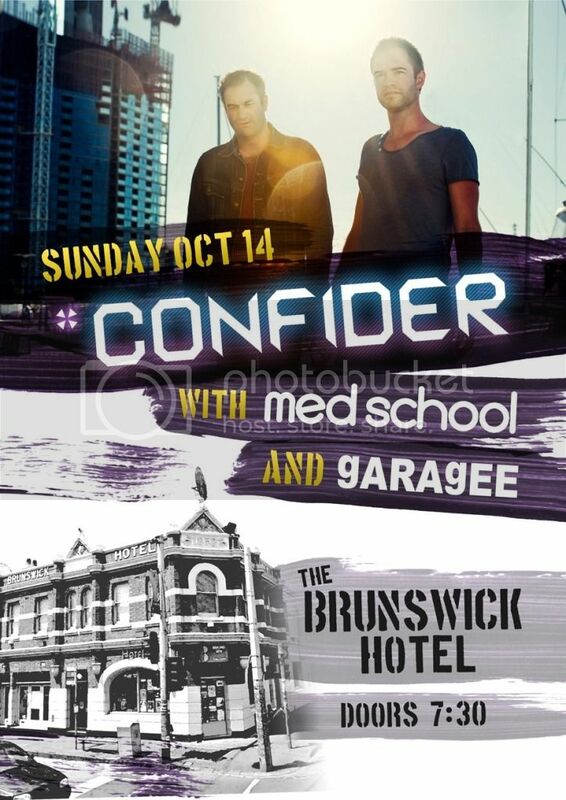 Next Sunday, in our hometown of Melbourne, you can catch Garagee, playing live alongside our good buddies Confider & The Med Schoolat The Brunswick Hotel. 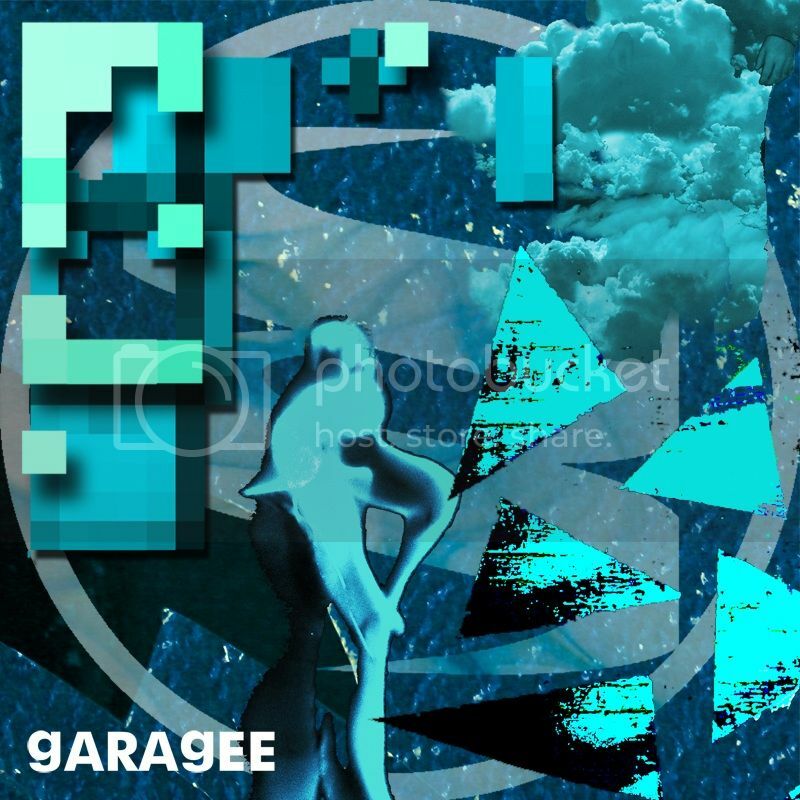 To put you in the mood, or for those of you too far afield to come, Garagee has put together a new free DJ mix for Mixcloud in which his remixes take centre stage, featuring tracks from Hesius Dome, Side Liner, LazyboyProactive, Red Eye Express, Stickleback & Modifiedalongside Garagee's own inimitable productions, including a few yet to be released gems. Also next Sunday, Couch presents their 4th Birthday celebration at The Palais, Hepburn Springs, featuring Ones & Zeros, Aslan & G3. The first Couch compilation album is available thorugh Tempest, compiled by Aslan it features Ones & Zeros, Stickleback, Red Eye Express, Numatica, Arcane Trickster, Red Eye Express, Robodop Snei, Hesius Dome & more.